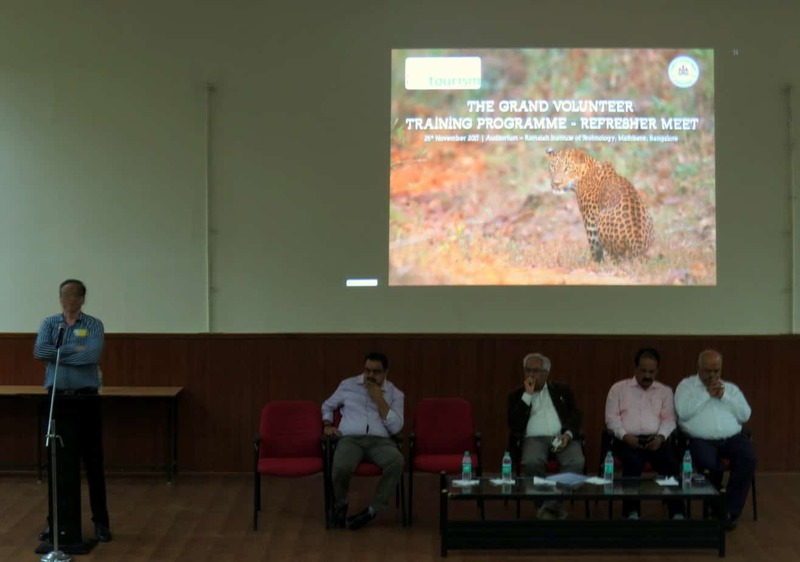 In 2013, the Karnataka Forest Department (KFD) and Jungle Lodges and Resorts (JLR) together started a pioneering effort in the field of wildlife and conservation: training wildlife volunteers who could bridge the gap between the Forest Department and the general public, helping with various tasks that KFD personnel have to carry out. Here is one account of the programme as it stood in 2013. Several batches of volunteers attended the training programmes across several landscapes: Bandipur, Bhadra, Dandeli, Kudremukh and Nagarhole. 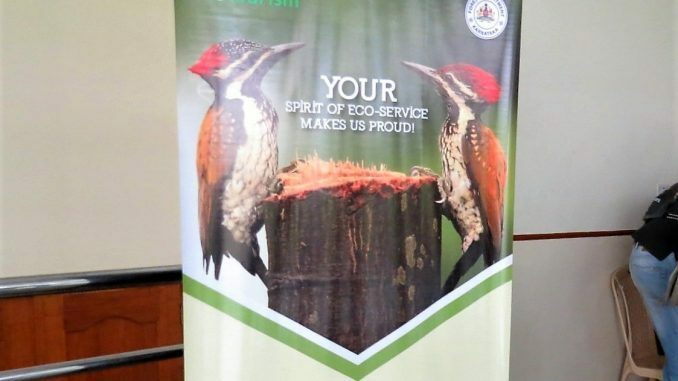 About 550 people in all attended the programmes.They were called Eco-volunteers and the government organization in charge was the Karnataka Eco-Tourism Department. At this point, though, the training programmes were halted, even as some volunteers, including people like N C Mohan and Raja Bandi, sincerely tried to keep the initiative going by liaising with the KFD, and announcing programmes for various issues: crowd control, mammal or bird censuses, elephant-human conflict mitigation, wildlife education, and so on. Many of the sincere volunteers had to move out of Karnataka, and slowly the efforts, though kept up valiantly, were thinning a little. One reason given for this stoppage was “quantity not quality”. A large number of people had been trained, but due to several reasons, many of the volunteers could not, or did not, participate in the volunteering events. Since volunteering cannot, by definition, be mandated, this led to difficulties in organizing and executing forest initiatives. Another issue was that several volunteers created their own Non-Governmental Organizations (NGOs) or trusts, and were working independently, causing some confusion. Though the work done in individual capacities was praiseworthy, the uncoordinated efforts were not gelling as a whole. The third problem was the lack of proper and complete communication between the various forest departments in Karnataka about the existence and purpose of the Eco-volunteers. No official Government order had been officially released regarding the volunteers, or their eligibility to access the Forest Department personnel and work with them. 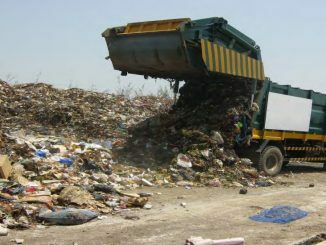 It was at this point, which appeared to be practically a stalemate, that Praveen Bhagoji, an Eco-volunteer himself, decided that it was time to revive this valuable effort,. He and his team organized a meeting of as many of the wildlife volunteers as possible, at the auditorium of Bengaluru’s Ramaiah Institute of Technology on November 25, 2017. They invited several key people and put them on the podium: Punati Sridhar, Principal Chief Conservator of Forests (Wildlife), Govt of Karnataka – Forest Department; Vinay Luthra, Chairman, Govt of Karnataka – Eco Tourism Development Board; Vijay Mohan Raj, Additional Chief Executive Officer, Govt of Karnataka – Eco Tourism Development Board and Chief Conservator of Forests (CCF), Chikmagalur; Kantharaju, Conservator of Forests (CF) and Director, Bhadra Tiger Reserve, and Ambadi Madhav, CF and Director, Bandipur Tiger Reserve. Vijay Mohan Raj, always referred to affectionately as VMR in these circles, moderated the meeting where each of the speakers gave a different perspective on the Eco-volunteers initiative and what they thought the role of the volunteers was. The volunteers present gained many insights into the working of the Forest Department, even more so than they had gained during their training programmes. Stewardship: This involves helping the KFD with best practices in park and wildlife management. Seed: This refers to initiatives involving outreach programmes, educational camps and outings to teach children and adults, both people living in the fringe areas of the forest, as well as urban dwellers. Save: This would consist of guiding people whenever they venture into the forest through road or rail, to ensure that they do not disturb the wildlife unduly, to monitor roads into protected area, trying to prevent roadkills, putting up road signs to sensitize the public and wherever there are railways lines crossing the forest areas, to work with railways and to control train speeds in such areas. Several efforts by the Karnataka Forest Department, especially in the Belagavi area, came in for praise at the session. One of them is the Chinnara Vana Darshana for children from government schools in and around protected areas. At present, this is restricted to students in the ninth standard, and three batches, totalling 850 children, have been educated so far, the programmes being curated only by certified volunteers. In such efforts, the role of certain people were hailed as being especially significant. They included Shivakumar Patil from Dandeli, retired Manager, Canara Bank; Dr Astgimath, from Dandeli, who is an Assistant Professor at KIMS Medical College; Dr Desai, active Honorary Wildlife Warden for Bagalkot; Sachin Patil, Honorary Wildlife Warden for Belagavi and Harish Chandra, a certified volunteer who retired from the Defence and Research Development Organization (DRDO). Praveen says that in the Belagavi area, all the work done is documented and available with the respective Park Director and Deputy Conservator of Forests (CCF). Krishna Udapudi and B V Patil, Chief and Deputy Conservator of Forests (CCF and DCCF), Belagavi, have always been very welcoming to the Eco-volunteers and have encouraged their work. He also cited the work done at Chinkara Wild Life Sanctuary (WLS), Bagalkot. Several volunteers from Nagarhole explained the work that they have been engaged in, in that landscape. The idea of the effort now is to replicate these success stories across other landscapes and forests in Karnataka. VMR, never one to hesitate in calling a spade a spade, asked everyone to pull together for the cause of wildlife instead of forming small camps and indulging in petty politics. His words of unity for the protection of wildlife rang with conviction and urgency. The government memo recognising Eco-volunteers has been signed by the Ministry of Forests, providing encouragement to the brigade. 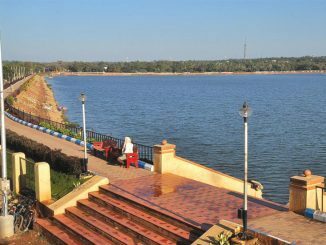 It has also been officially notified as a ‘government order’ and will soon be uploaded on the website of the Karnataka Eco-tourism Board. One hopes that this will bridge the gap between the volunteers and the Forest Department personnel. When work on a proposed centralized database is completed, we can expect to have a dedicated band of wildlife volunteers, working hand in hand with the KFD, to further the protection and conservation of wildlife and the forests that are home to them. The training programme itself has been frozen for now, as the Karnataka Eco-tourism Board feels that there are enough volunteers, but I personally feel that reintroducing it as a focused training programme instead of a commercial one will result in many more keen volunteers acquiring the certification needed to work in the domain. We will wait and hope for this to happen and till then, here’s wishing more power to the Eco-volunteers, who are the ambassadors of the Karnataka Forest Department; may the initiative prosper and grow! The reader may have noticed that some of the volunteers whose contributions found special mention at the meeting hold the post of Honorary Wildlife Warden. This indicates a special level of commitment in wildlife volunteering. The Wildlife Warden needs to be available 24/7 in his area of the forest. The duration of such an assignment is three years but it can be extended to five years. So, how does one become an Honorary Wildlife Warden? 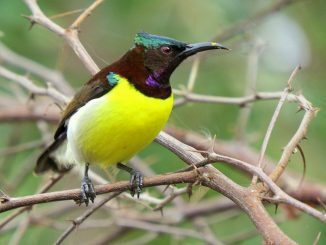 As per the Wildlife Protection Act 1972, there is a clause mentioning that the person thus appointed must be a civilian or public member contributing to the protection of flora/fauna of that region. There is a procedure to be followed in order to apply to the Principal Chief Conservator of Forests for such a voluntary position. These applications are reviewed by a State Wildlife Board, and depending on the feedback from the members of such Board, decisions will be taken and the best person appointed to the assignment.